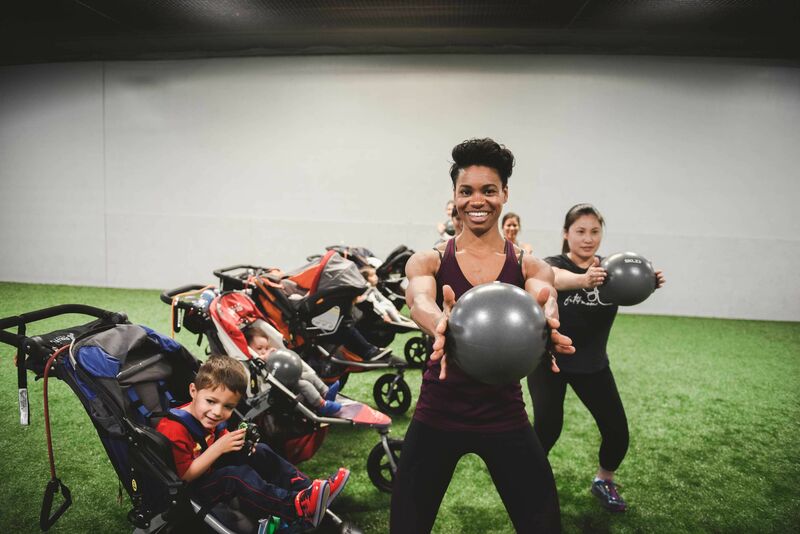 The country's only stroller-based barre class is a unique blend of ballet, Pilates, barre, yoga and stroller-based exercises. Strengthen and create an ideal length/tension relationship in all postural muscles — become a taller, leaner-looking mommy! Are you ready to try Stroller Barre®?